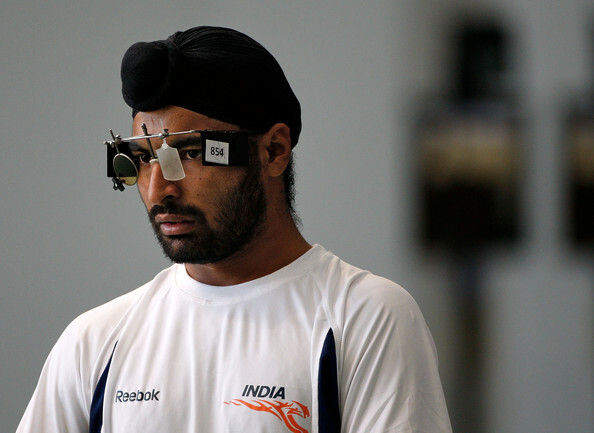 Gurpreet Singh on Saturday missed sealing India’s fifth Olympic quota by the narrowest of margins when he finished fourth in the Men’s 25 Metre Rapid Fire Pistol at the ISSF World Cup in Munich. At one stage of the final, the 28-year-old army marksman Gurpreet looked set to take the silver before being relegated to fourth post a three-way tie and a shoot-off in the second stage of the final. American Keith Sanderson and Alexi Klimov of Russia finished with silver and bronze medals, denying Gurpreet a podium finish. There were two quota places up for grabs in the event. German gold medal winner Christian Reitz had already sealed his quota earlier and therefore was not eligible here. That meant Gurpreet had to finish among the top-3 to bag the quota. Earlier, Gurpreet had shot 581 in the qualification round to enter the final as the fourth best shooter, ahead of Sanderson, who qualified in sixth position. This was Gurpreet’s best performance of the year by far after disappointing finishes in the earlier World Cups in Changwon and Fort Benning. This also equals his best finish in all World Cups, post a fourth place finish way back in 2010. Gurpreet is a double Commonwealth Games gold medalist and his other international success has been a bronze at the Asian Championships in Tehran two years ago.